While Gonzaga is the No. 3 team in the land (at least according to the polls), the notion that the Zags were just going to steamroll through the WCC schedule is some silly thinking, my friend. The target on the back of the perennial league leaders is as big and bright as ever this season and the WCC has some teams that can surprise you. And then there are nights like last night at Pepperdine, which can pop out of nowhere, throwing rankings and statistical certainties into the Pacific Ocean. 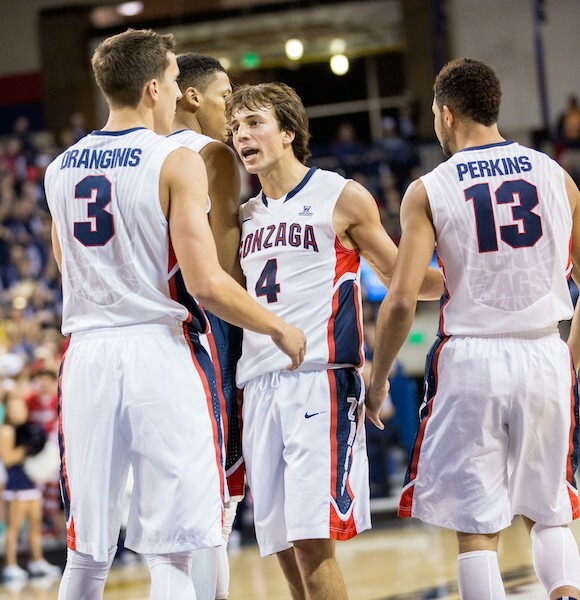 Long story short, the Zags won 78-76 in one of the weirder contest in recent memory. The Zags found themselves sitting on their bus on the Pacific Coast Highway (PCH to the denizens of Southern California) thanks to a traffic jam caused by a driver slamming into a light poll. TV announcers said the team was staying in Marina Del Rey and the drive up to Malibu (which is about 20 miles away) took them nearly two and a half hours, meaning they got off the bus less than 45 minutes before the scheduled tip off. Coach Mark Few gives a major hat tip to Pepperdine coach Marty Wilson, who agreed to start the game just after 8 pm, rather than the scheduled 7:30 pm tip time. Yeah, the late start made our local broadcast of the game nudge into one of the last ever episodes of Parenthood, but was a game that didn't skimp on the entertainment. Did the traffic jam effect the outcome of the game? Probably. College athletes are used to routines. Everything is timed out on game days — when they eat, study, get on the bus, sleep, tweet — and a disruption to that formula doesn't bode well, especially when you're more than a thousand miles from home. Now, does the traffic jam (or just "driving" as they call it in LA) explain why Gonzaga missed 19 free throws? It's the only logical explanation for how a team that has been averaging 70 percent from the free throw line (not amazing, but good enough) on the season could go so cold (14 of 33). It's even weirder because the Zags shot the lights out from the field (almost 57 percent, which is very, very good). Let's say the Zags shot their standard 70 percent last night — they would have made 23 free throws, giving them an easy 11 point win. 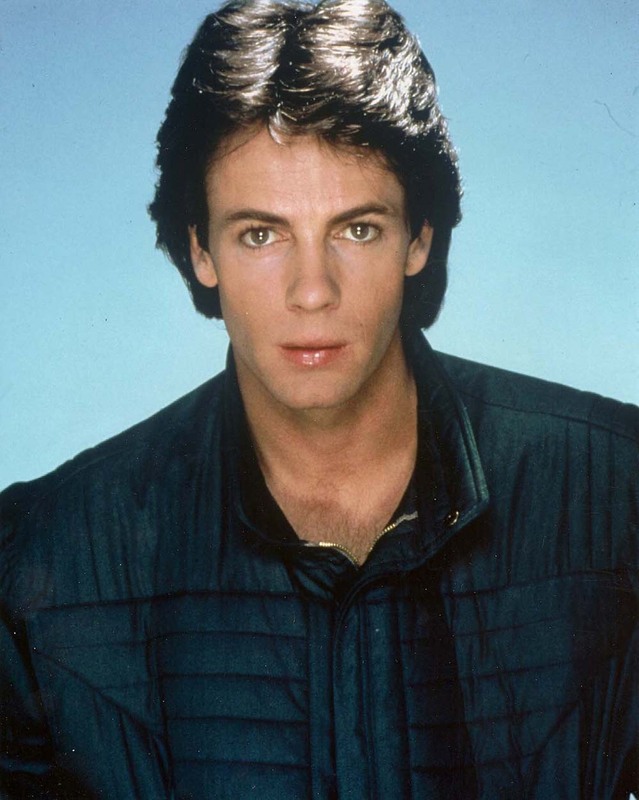 Or, maybe the free throw mystery was a result of Kevin Pangos' new hairdo, a Rick Springfield-esque blow dry number that our web editor Dan Nailen speculated about. One guy who doesn't need to worry about hair, because he keeps his Marine-short, is Kyle Wiltjer (who once had awesome hair of his own), who wasn't bothered by traffic or anything else, scoring 24 points, many of them on a second half tear when the dude couldn't miss. It was some Larry Bird and Michael Jordan eating Big Macs sort of stuff at times. But the Zags pulled out the win on what was, again, a weird night. You can count on a few other weird nights in the Weird Coast Conference as we head toward March. The Zags are still in LA, where they'll play Loyola Marymount (who are coming off their first WCC win of the season), which is only two miles from their hotel. So, in traffic, that's like only a 45-minute drive. Because the Zags game was delayed, it overlapped with what was a dynamite Pac-12 matchup down in Pullman that you probably didn't see. In a college basketball season that's been marked by low scoring and sloooow styles of play, the up-and-down shoot-out between WSU and Oregon was easily one of the most fun games I've tuned into this season. The final score? 108-99 — those are some late 1980s sorts of numbers. The game was tied 94-94 going into overtime in Ernie Kent's first time coaching against his former team, and then the Cougars, thanks to three 20-point performances, including 26 points from surprise star Josh Hawkinson pulled away to secure their third win of the Pac-12 schedule.